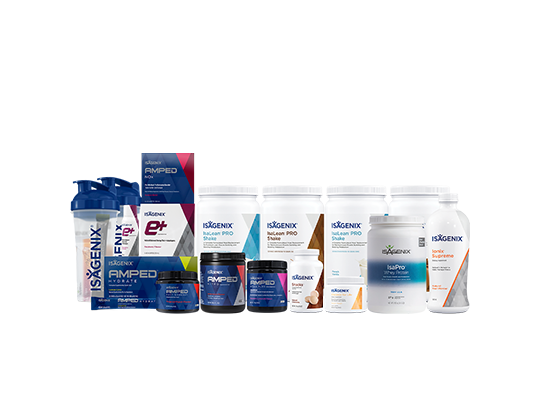 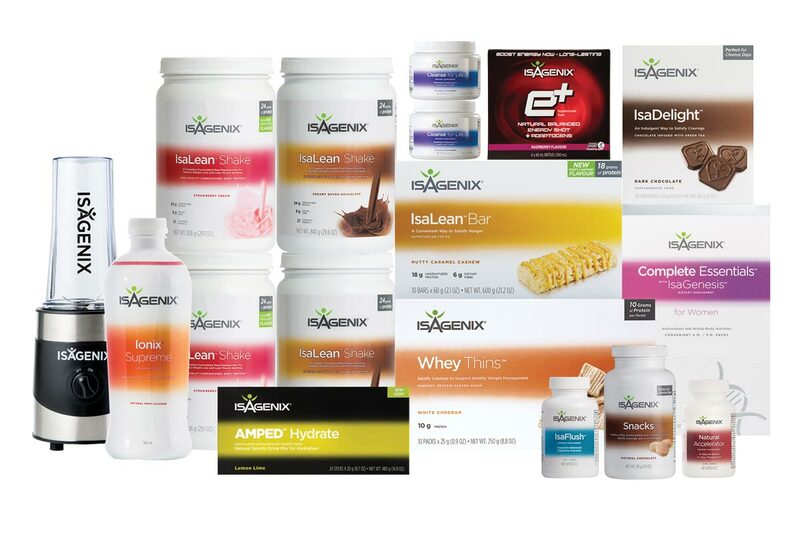 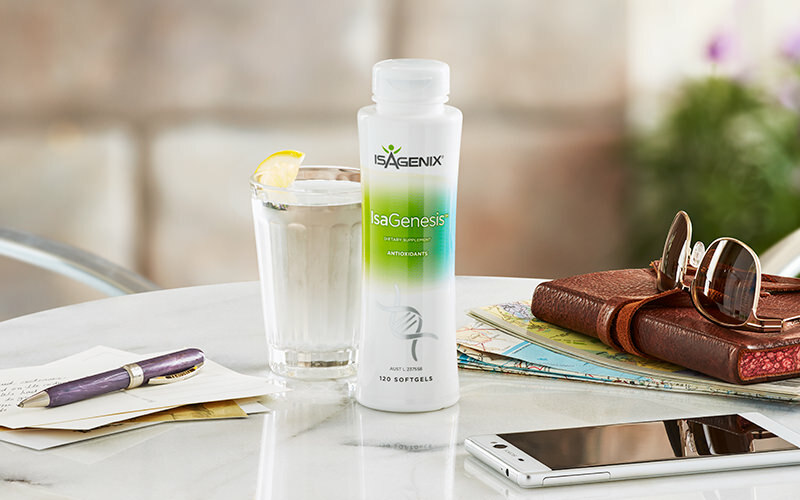 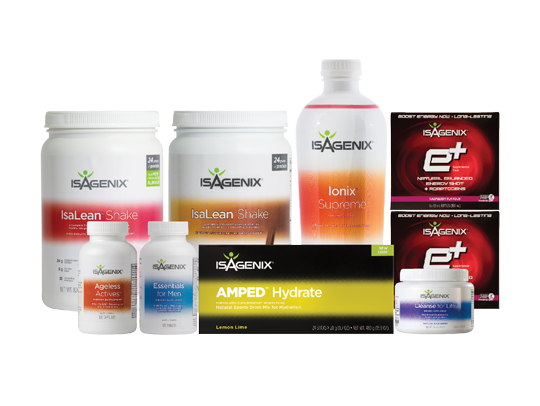 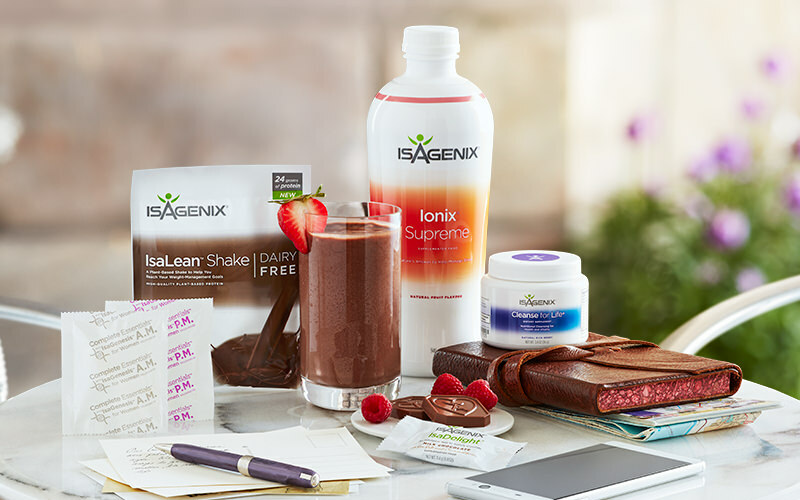 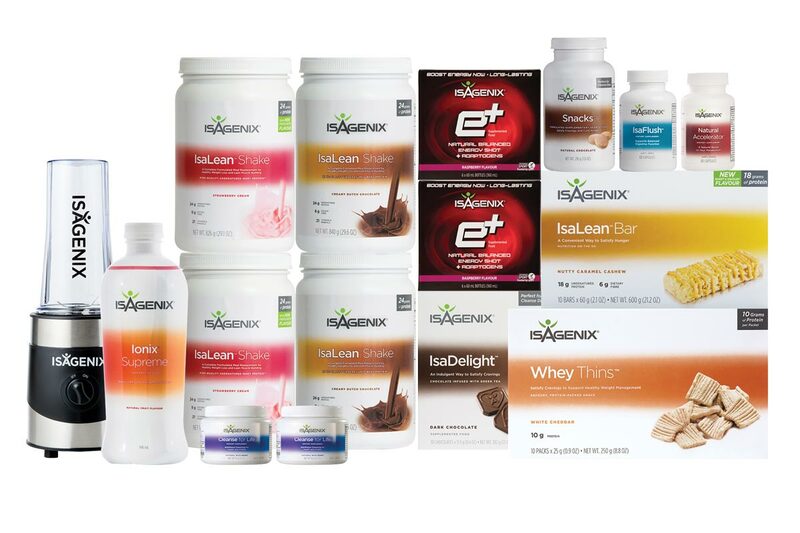 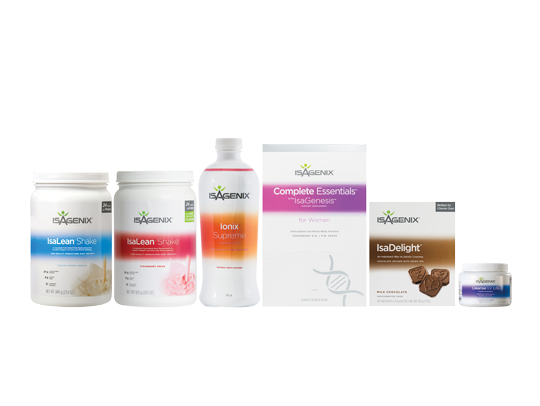 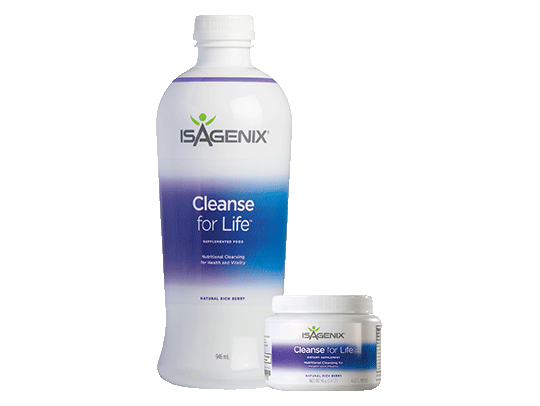 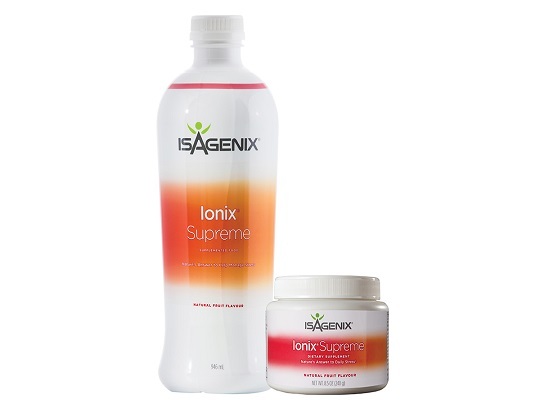 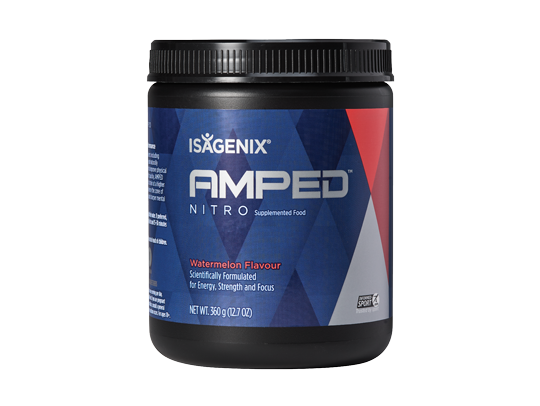 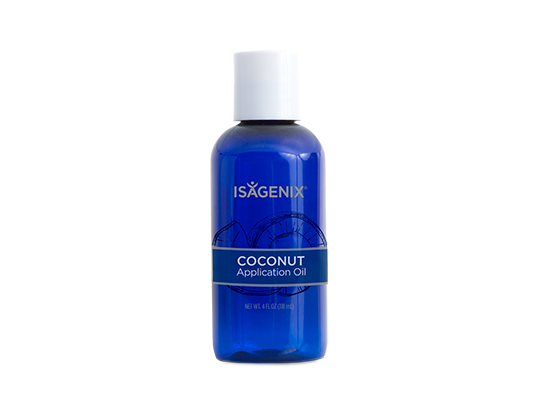 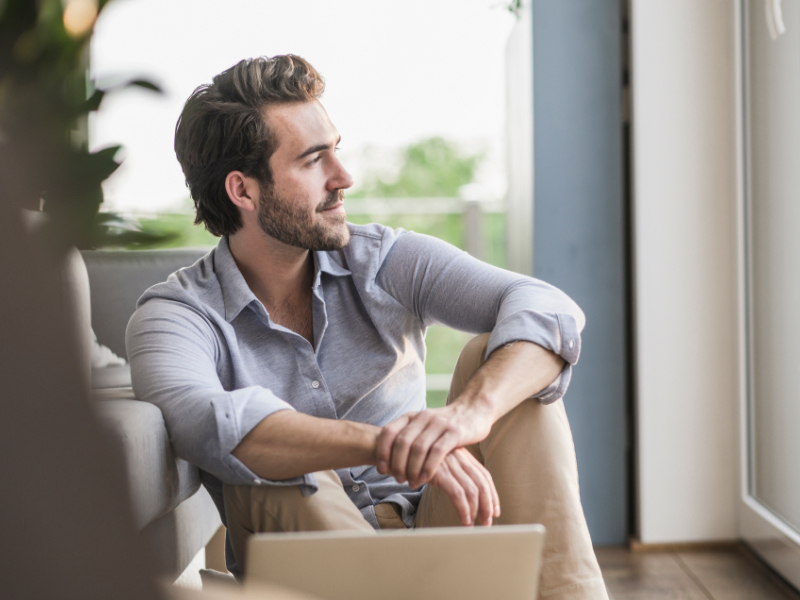 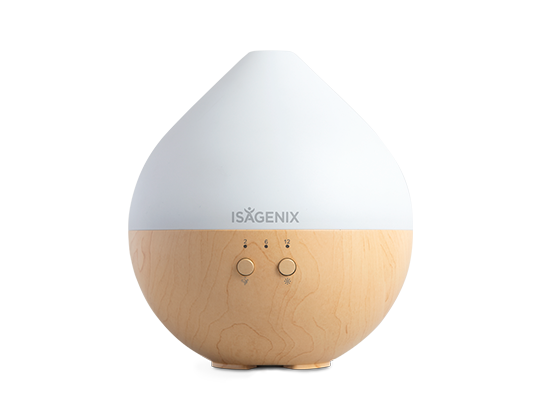 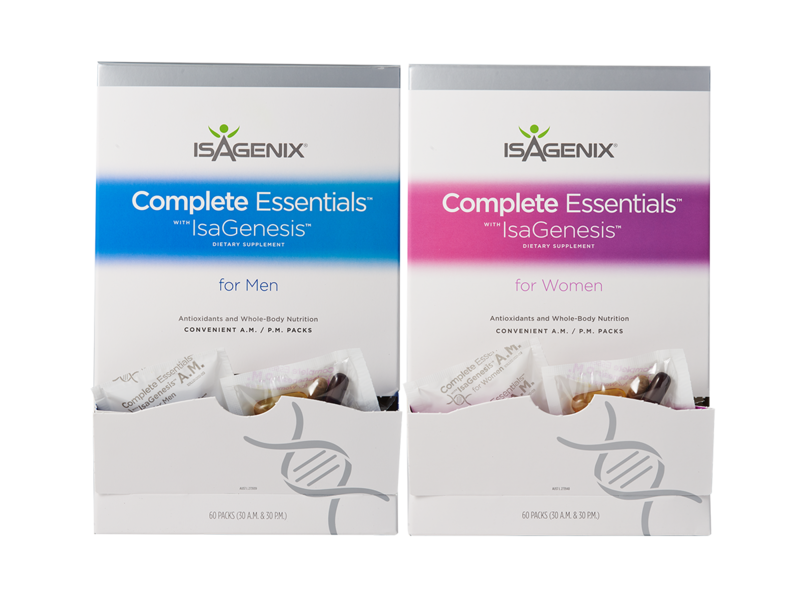 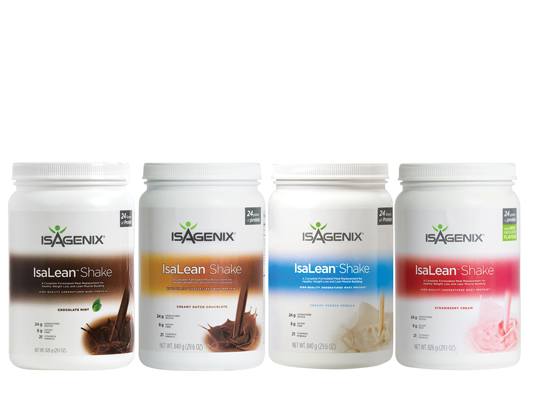 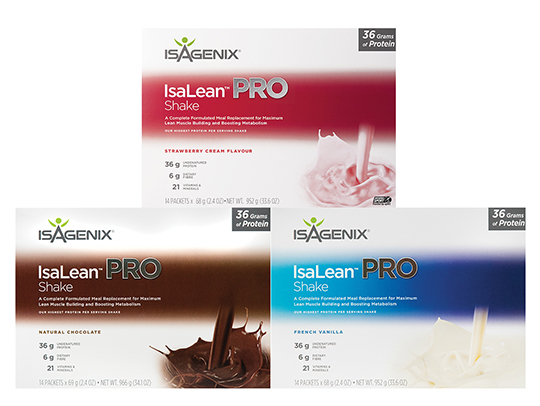 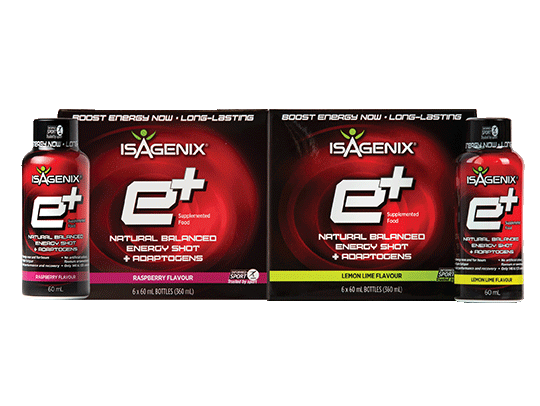 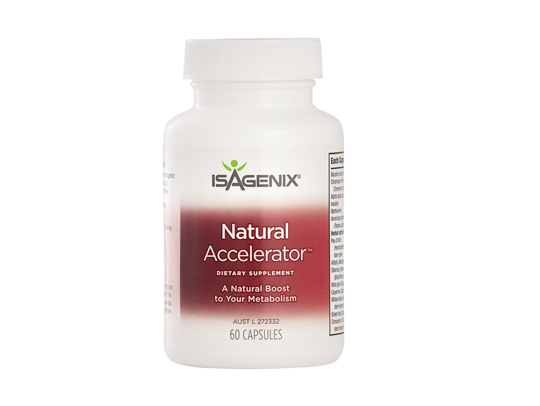 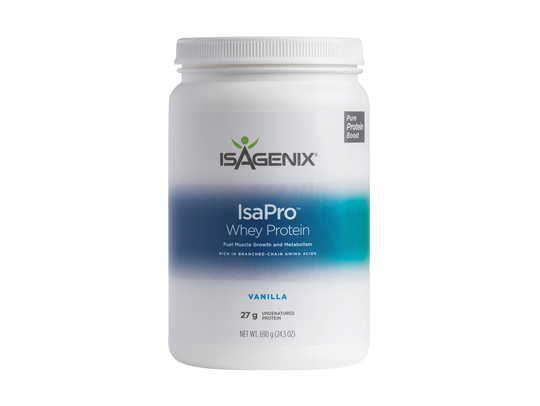 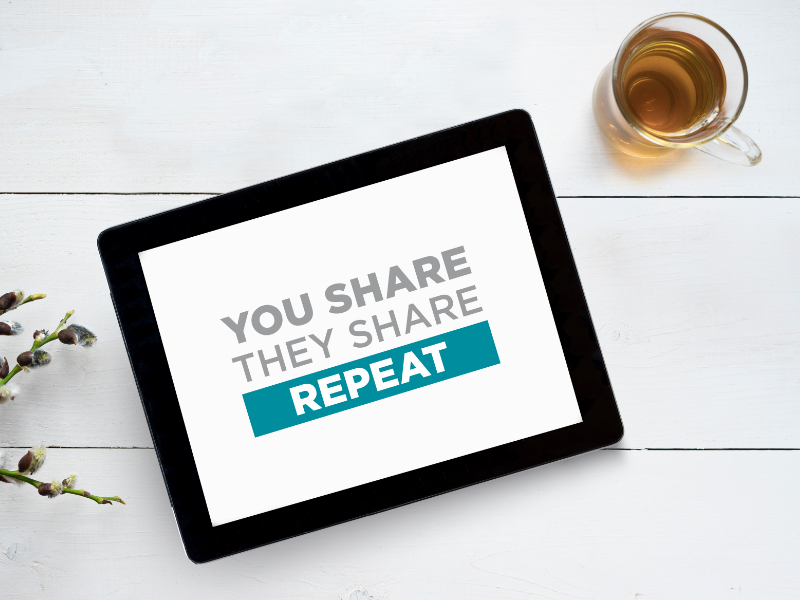 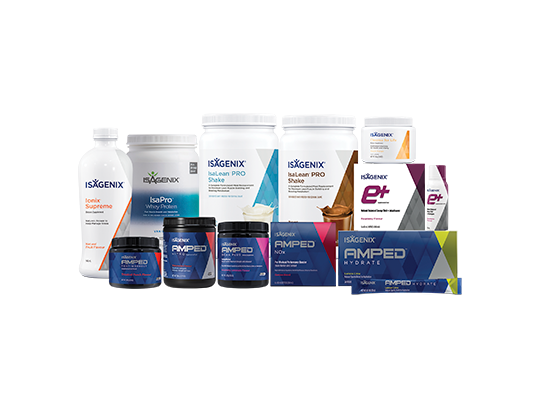 Purchased individually, a 30-day supply of each supplement costs more than Complete Essentials with IsaGenesis. 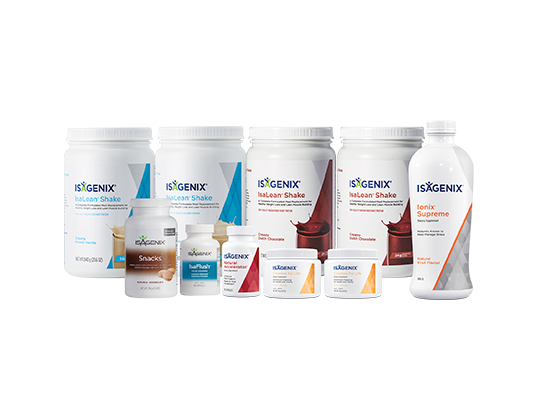 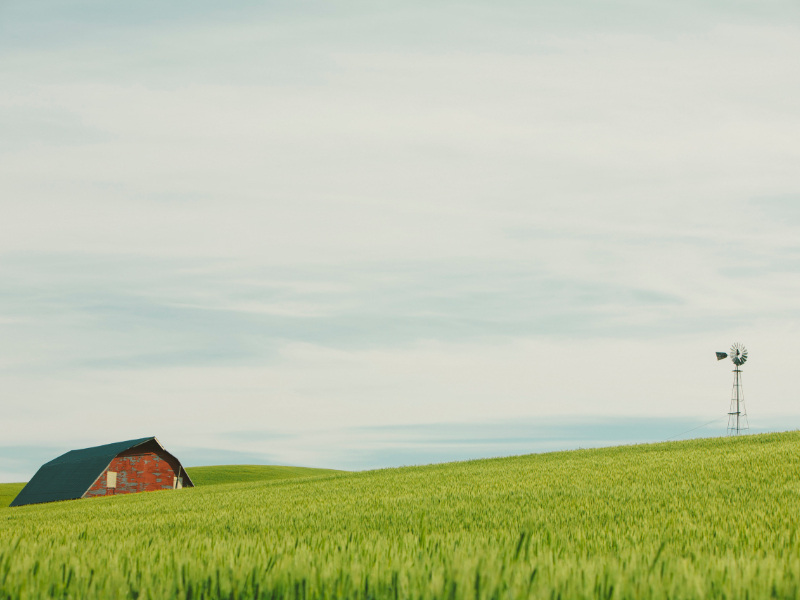 Optimal levels of vitamins and minerals encourage better overall health and can make up for nutrients that may not be delivered in food. 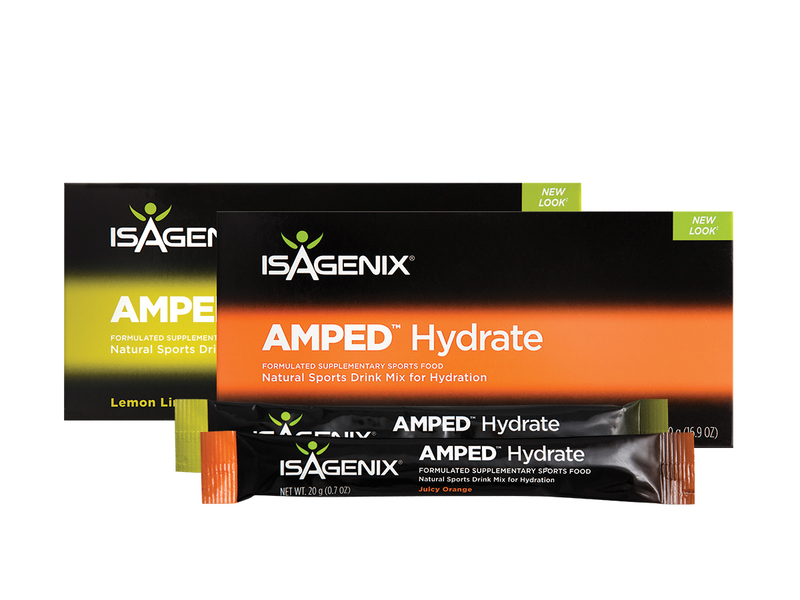 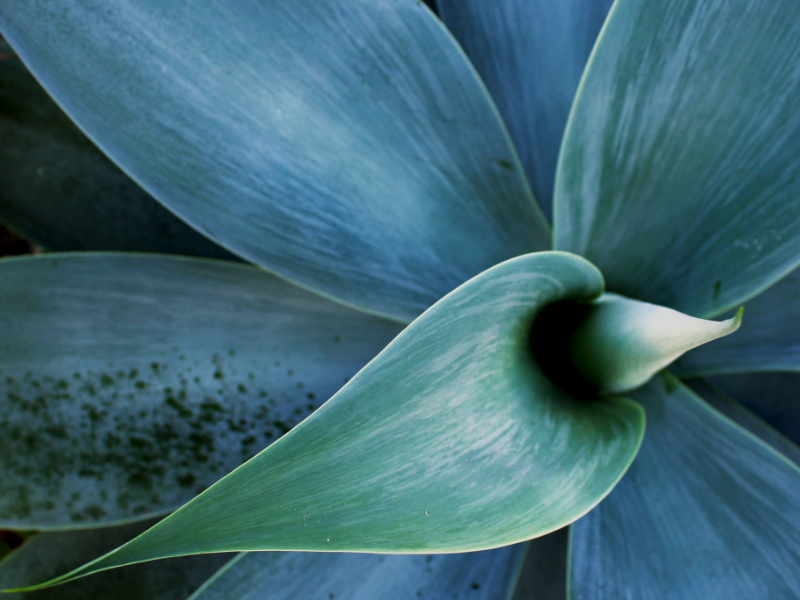 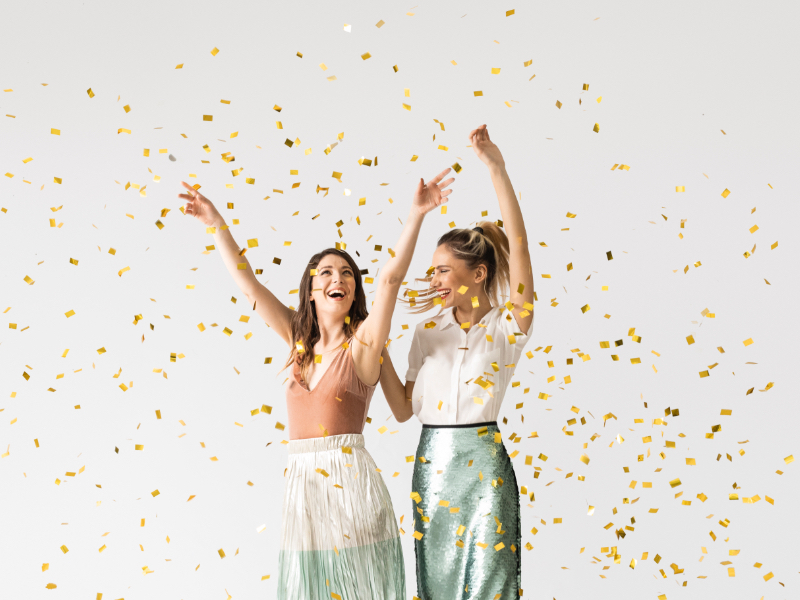 An AM and PM pack for better absorption and convenient, effective doses throughout the day.